The following protocol is essential for people with DCIS. A daily use can significantly reduce the likelihood of the lesion to progress to stage 1. 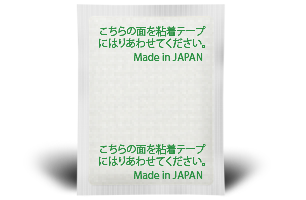 Daily dosage is two (2) pads per day every day. 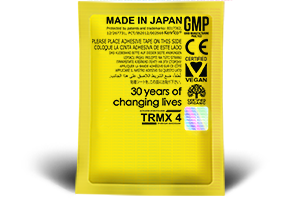 TRMX 4 Original is the number #1 cure in eliminating heavy metals and enhancing cognitive, social skills, creativity and intelligence, up to 10 times the effectiveness of its predecessor TRMX-3 30th Anniversary. TRMX 4 Original contains patented sporopollenin, natural hydrogen antioxidant and holomedic (world-wide patents 7182965, 4485940, 03720506.09). 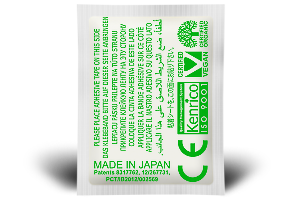 Special Edition CCi with EGCG - Epigallocatechin gallate for the treatment of high cholesterol, cancer, tumor, cysts and effective for curing most skin conditions including burns and itching. KX-2 is intended only for neurological conditions that require attentive treatment and suitable for patients undergoing therapies or rehabilitation.